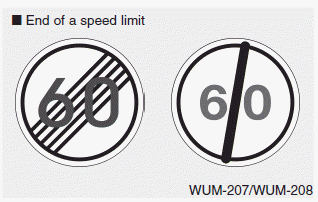 If the system doesn’t have a reliable speed limit information, the following symbol is displayed in both the instrument cluster and navigation screen. 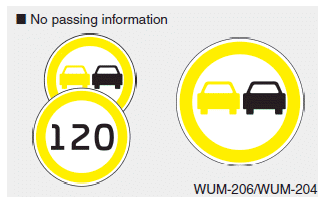 If the system detect no passing sign, no passing is displayed in both the instrument cluster and navigation screen. 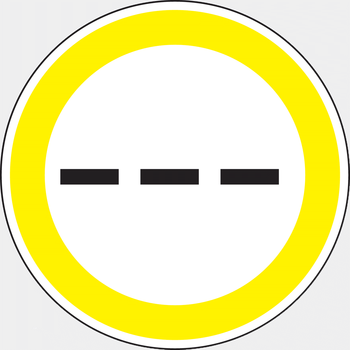 After passing "end of speed limitation“ sign SLIF provides information from navigation to inform driver of perhaps afterwards applicable speed limit. 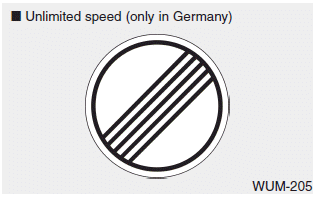 For some areas on highways in germany there's no speed limit applicable. In that case SLIF shows "end of limitation" traffic sign as long as you don't pass another speed limit sign.